The greater access and liquidity penetrating the commodity markets have significantly contributed to the upward momentum and speculation chasing natural resources and commodities. It is important to note that this speculation is not without cause. The secular bull market in commodities is what has captured this speculation. 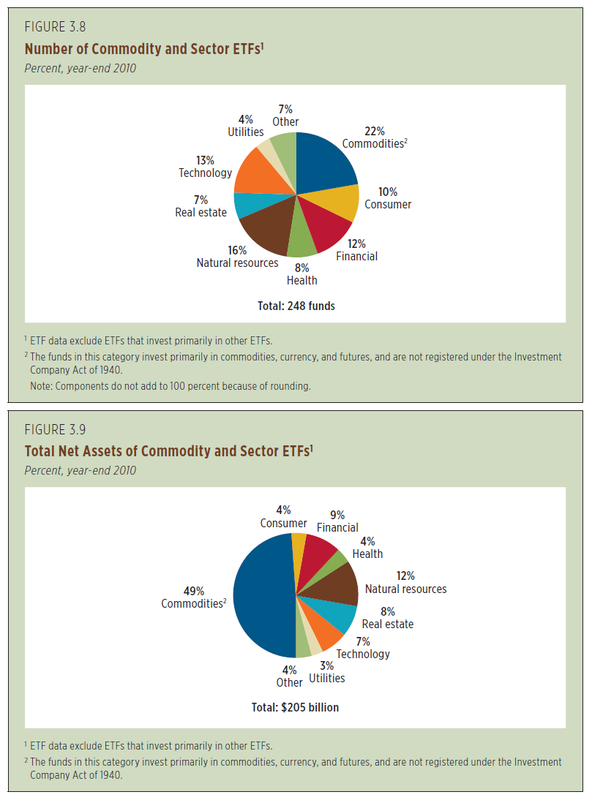 Commodities and natural resources account for 61% of total net assets allocated to ETF’s. 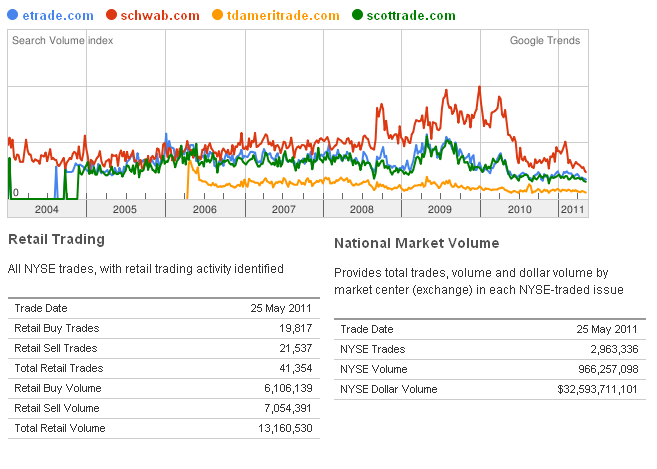 Trading commodities and natural resources were once restricted to specialists and large institutional money managers’. The removal of that barrier to entry has caused some seismic shifts and parabolic moves in a number of commodities. Changes in worldwide supply-demand dynamics, money printing and inflation, and weather induced factors have propelled prices even further. The greater access and liberal margin requirements in trading commodities is likely to induce a marked increase in volatility as has already been witnessed. Commodities and natural resources are being driven higher by fundamentals. The challenge going forwards though is trying to capture upside without getting trapped in the merry-go-round.